An introduction, I think, is the best place to start! 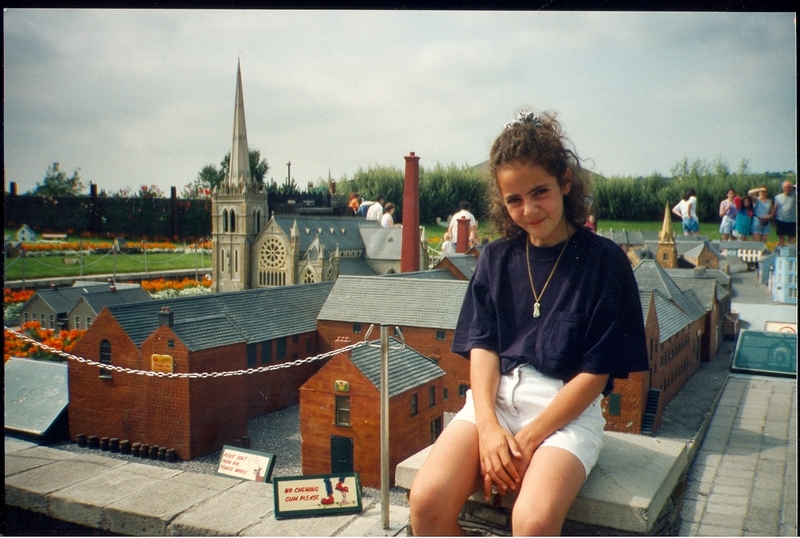 My name is Aideen, I’m 25 and a native of Kildare. I have always had an interest in travel, seeing new things, meeting new people, experiencing living life in new ways. 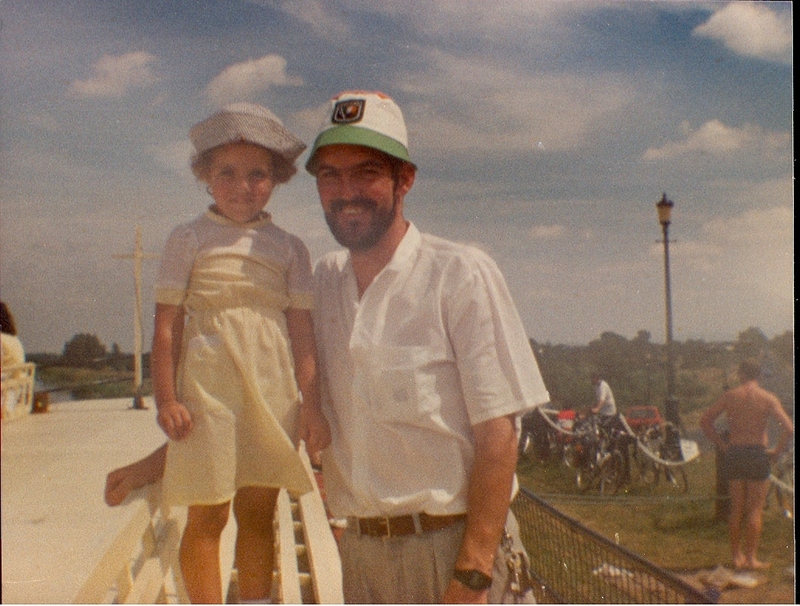 As a child my parents preferred holidaying in Ireland then abroad. There were a number of reasons for this but mainly, my mum had her sun worshiping done long before myself and my sister came along and as for my dad sitting by a poolside in a resort would be about as exciting as ‘waiting on the tea to draw’ as my gran used to say. Bucket & Spade, Banna Strand, Kerry. As a result we were brought the length and breadth of Ireland. Very much favouring routes off the beaten track there were perhaps occasions where a sun soaked pool deck would have been preferable to a rain sodden picnic table. Now that I am older (marginally!!) and wiser (again, marginally!) it has become apparent to me that things like: getting a taxi on Clare Island and having to keep our feet up on the seat as the salt air had rusted a sizable hole in the floor & arriving at an old cottage where the walls covered in pictures of JFK and Pope John Paul, leaving my jelly sandals on the roof of the car in Kerry as I was so excited to have a very fetching Rose of Tralee hat, getting to help steer the barge on the Shannon-Erne canal in Cavan, asking a pub landlord in Mayo what time closing is and him replying ‘Ah, last orders are sometime around October, well honestly, these are experiences you wouldn’t get anywhere else. 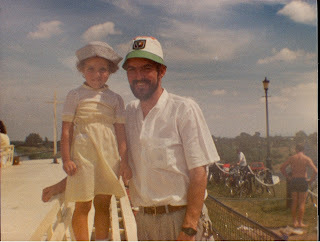 Dad and I (with my very fetching sailor hat) on a canal boat. A lot of Irish natives have not seen Ireland, weekly viewings of Nationwide do not a person who has seen their own country make! 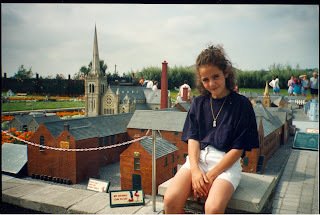 My generation are the ones who were at the age where they could remember their holidays when families started opting for Spanish resorts and ski trips rather then caravaning in Wexford. Michael O’Leary has a lot to answer for for Irish youth preferring a weekend in Prague or Amsterdam over a road trip to Galway!! Now don’t get me wrong, the world is a big place and we are amazingly lucky to be able to see it. I have been to many places abroad and adored many of them. Still though, as the plane prepares to descend and we are flying in over Dublin bay with the pigeon house visible I always think the appallingly cliched thought - ‘There’s no place like home’. Starting this Summer I plan to visit for the first time and re-visit some of the great places, festivals, events and attractions that our immensely great little country has to offer. I hope you enjoy reading, I’m sure I am going to have a great time ‘researching’! !